The Finnish construction industry is exceptional. Businesses, the government, and cities collaborate openly to learn and develop smarter and leaner ways of construction. “I’ve presented at various international events and talked about how we’ve advanced with lean construction in Finland. I point out that our strength is our small size. All the key players fit in a conference hall,” says Merikallio. That’s exactly what happened in 2010 when infrastructure construction front-runners decided to learn about lean construction and Integrated Project Delivery (IPD). That gathering set off a process of pilot testing, with the Finnish Transport Agency leading the way. Lean Construction Institute Finland was founded in 2008. Its mission is to research, develop, and apply lean thinking and lean management principles in construction. Under the auspices of the Institute, several joint development projects have emerged. LCIFIN1 kicked off lean construction development in Finland in 2010. Seven organizations took part in the project, led by the University of Oulu. The project introduced lean methods and tools and pilot-tested lean construction methodologies. The second project, LCIFIN2, occurred in 2014-2015 and focused on construction process development. Over ten organizations joined in, including a public-sector client, the Finnish Transport Agency, and the project received governmental funding. The participants soon realized that lean is not just about tools, but is also very much about developing cross-functional processes. During work on the joint development projects, the Australian variant of IPD, or project alliance, gained a foothold in Finland. A new development project called IPT invited client organizations to start developing a standard for the new delivery model. The project organized workshops on procurement and the clients provided pilot projects. As a result, Finland will soon have a standard for process integration. Finnish construction industry leaders had set the flywheel of development rolling. The RAIN project centers on integration and human resource development. Unlike its predecessors, all the funding for this two-and-a-half-year project has come from participating businesses. 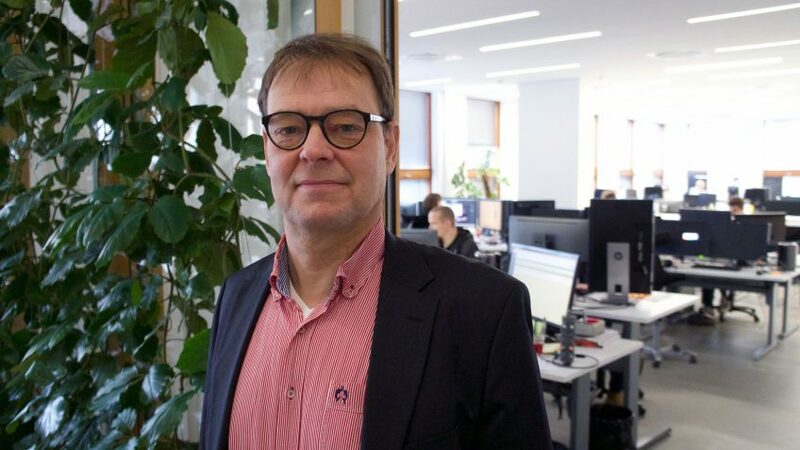 Merikallio believes that lean thinking has made the industry aware of the value that it creates. It has highlighted the importance of collaboration and respect for people. Upcoming norms applicable to public procurement will further push the ideas of lean construction. Merikallio thinks that the emphasis should now be on developing mind-sets and people. Companies should make lean part of their strategic plans and introduce lean to every employee and manager. Finnish universities, trade schools, and training institutes already provide lean construction education. The conditions are there, and now it’s time to move forward. “I think we’ve still to grasp the potential of lean. I know it is huge, and we are in the middle of a breakthrough,” Merikallio proclaims.